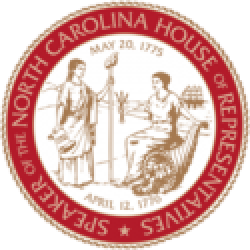 Raleigh, N.C. – Legislation to provide low-income students with surplus computers passed the North Carolina House of Representatives on Thursday, creating new opportunities for disadvantaged kids across the state to access digital resources and connect to online learning. Senate Bill 312 Surplus Computers for Low-Income Students, sponsored by Sens. 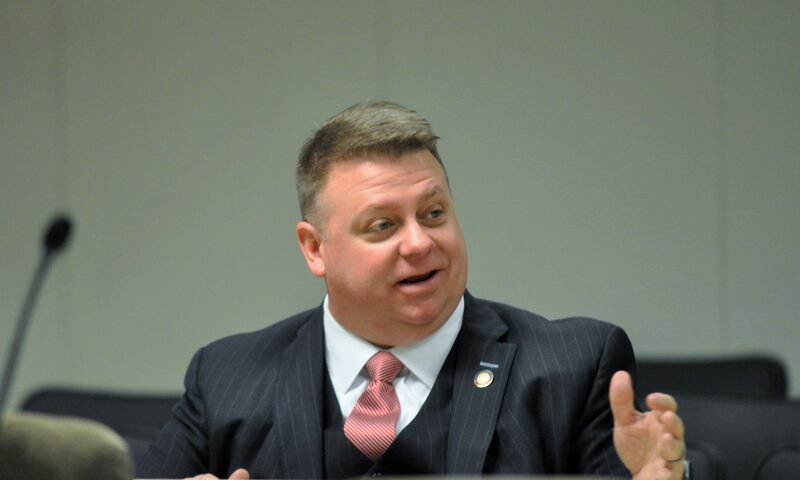 Jeff Tarte (R-Mecklenburg), Andrew Brock (R- Davie) and Ralph Hise (R-Mitchell), is identical to a House proposal by Rep. Jason Saine (R-Lincoln). “This is something that will impact the lives of students across the state,” Rep. Saine said Thursday. The program will not cost additional state funds to implement. 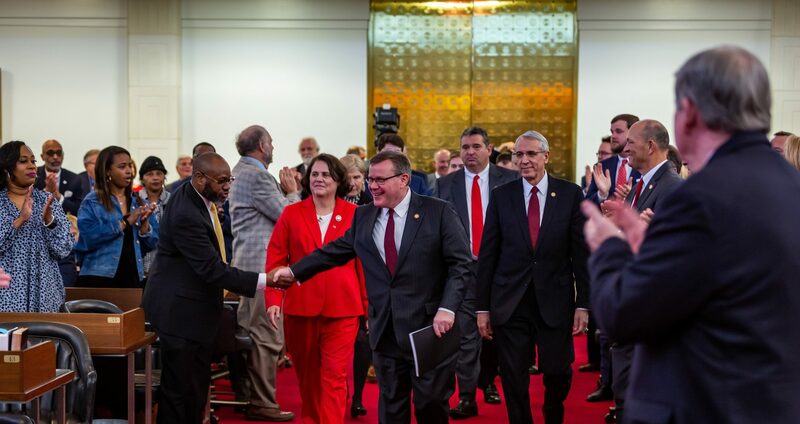 Senate Bill 312 is necessary to allow surplus computers within state government to reach low-income students – a win-win for taxpayers and North Carolina families. Senate Bill 312 will be sent to the governor for final approval.